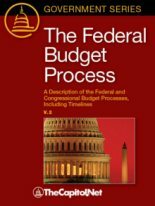 Budget authority provided in an appropriations act in addition to regular or continuing appropriations already provided. 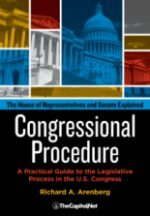 Supplemental appropriations generally are made to cover emergencies, such as disaster relief, or other needs deemed too urgent to be postponed until the enactment of next year’s regular appropriations act. 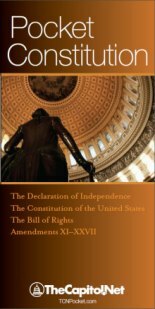 Legislation appropriating funds after the regular annual appropriations bill for a federal department or agency has been enacted. 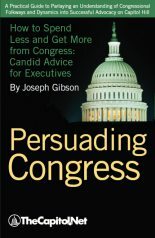 A supplemental appropriation provides additional budget authority beyond original estimates for programs or activities, including new programs authorized after the enactment of the regular appropriation act, for which the need for funds is too urgent to be postponed until enactment of the next year’s regular appropriations bill. 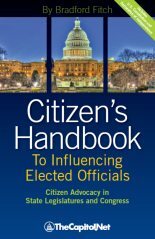 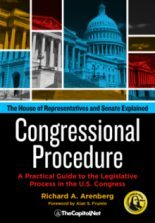 See Regular Appropriations / Supplemental Appropriations / Continuing Resolutions (CongressionalGlossary.com).